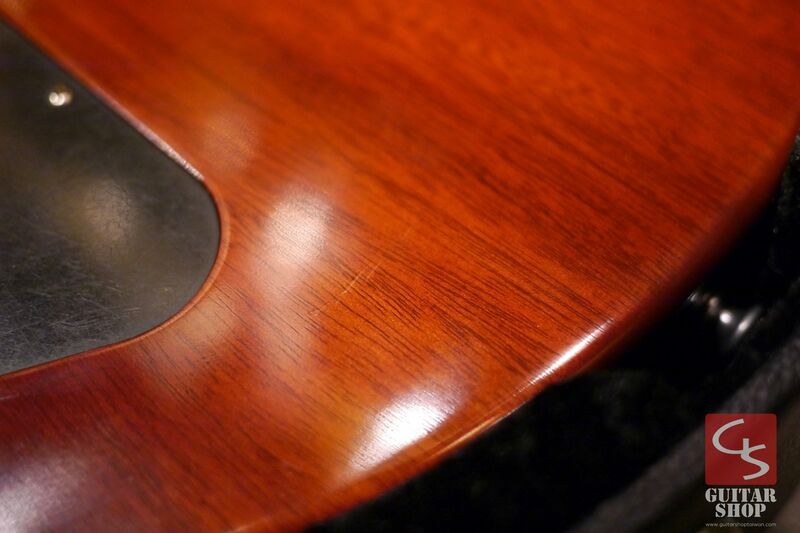 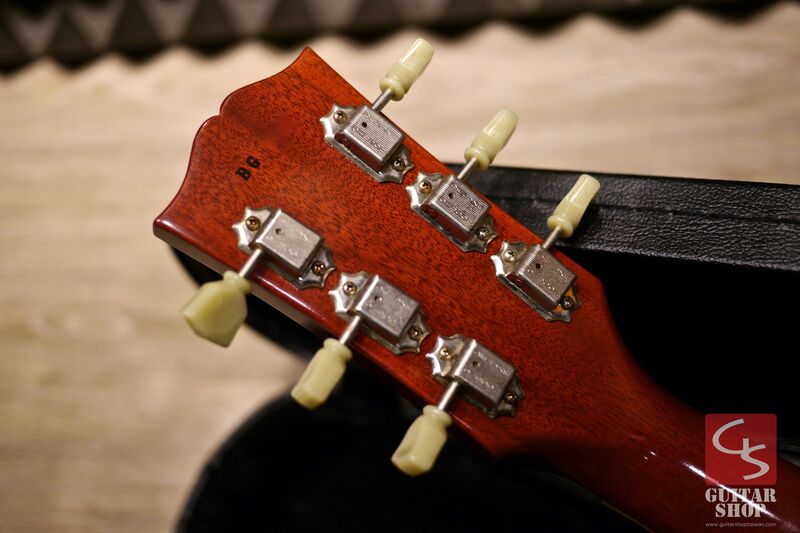 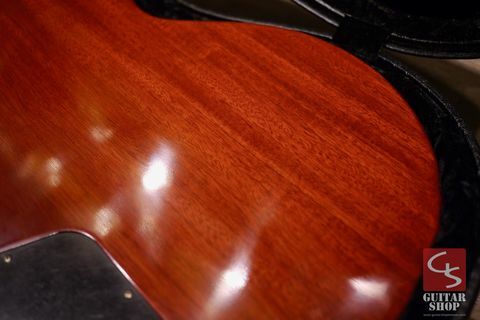 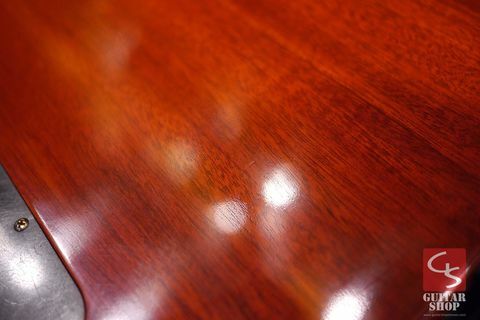 Guitar is in 9.5/10 as excellent condition, very clean. 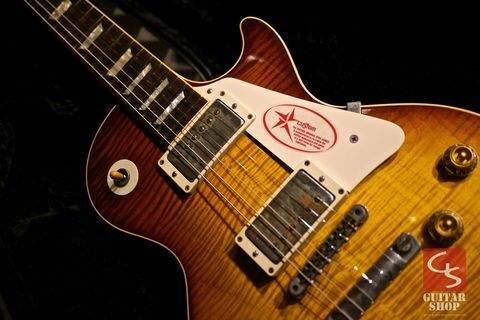 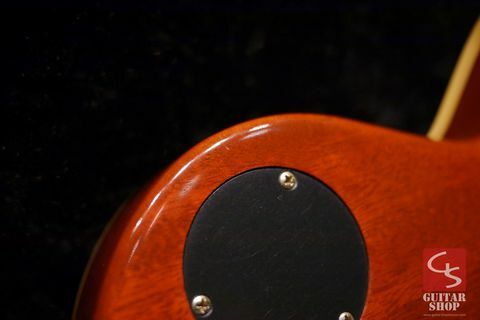 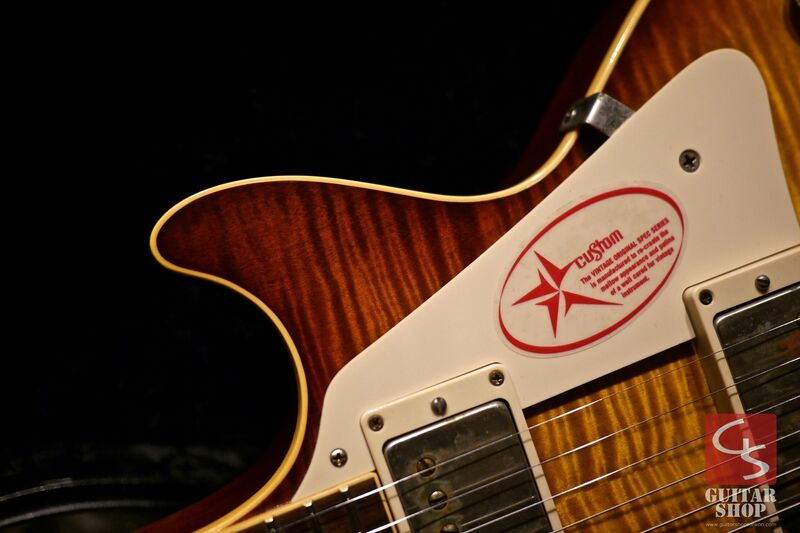 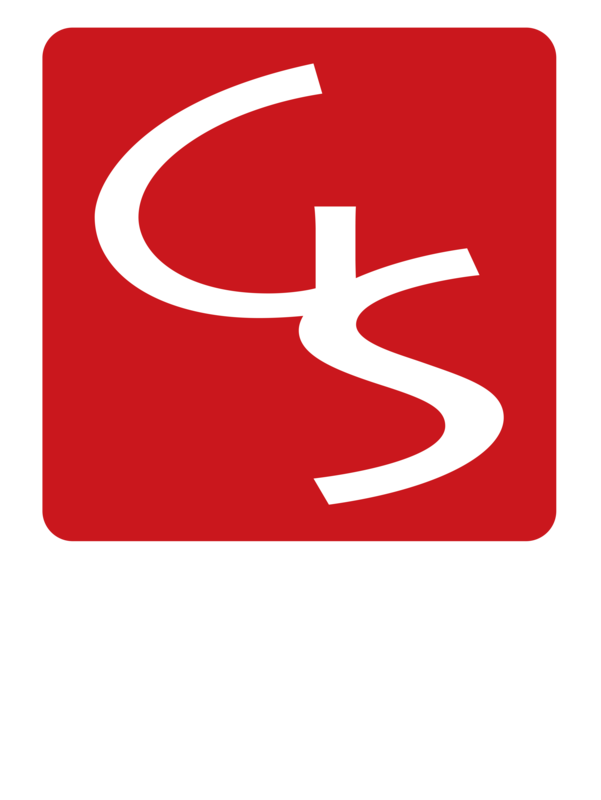 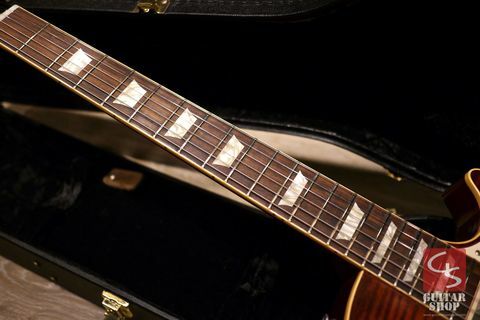 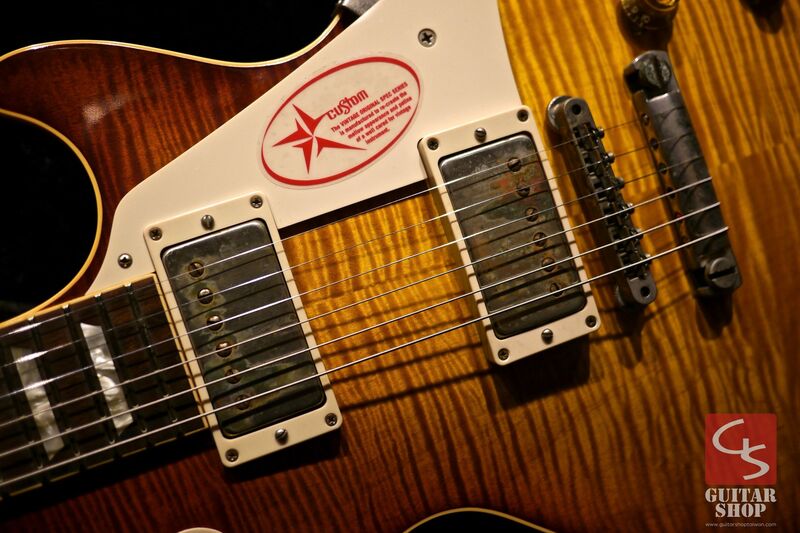 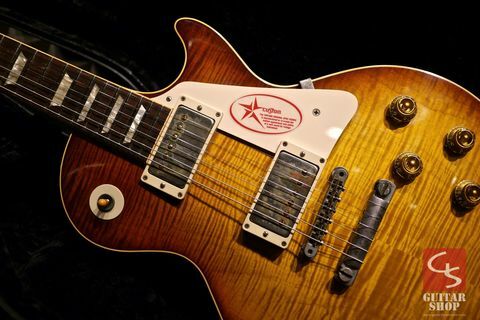 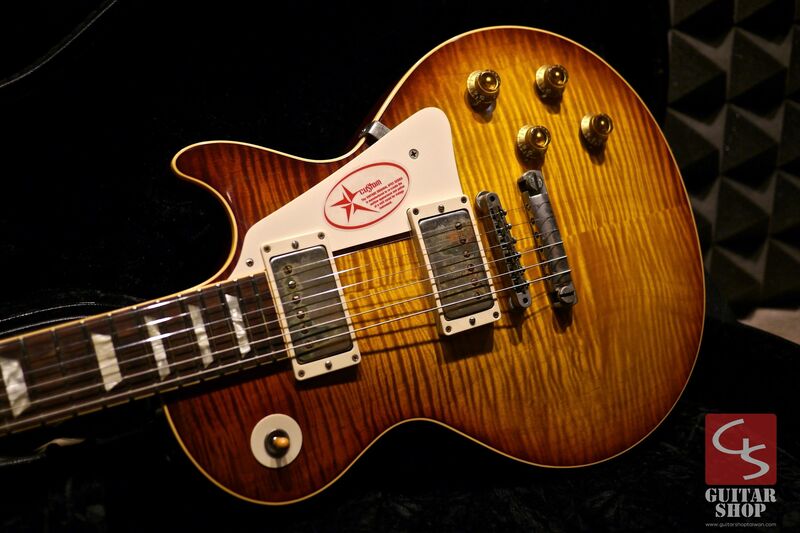 Don't miss out on this such a great guitar! 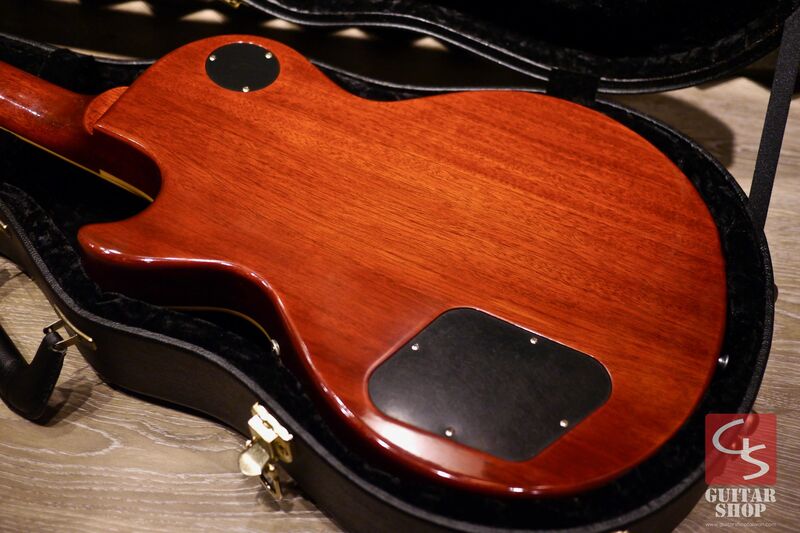 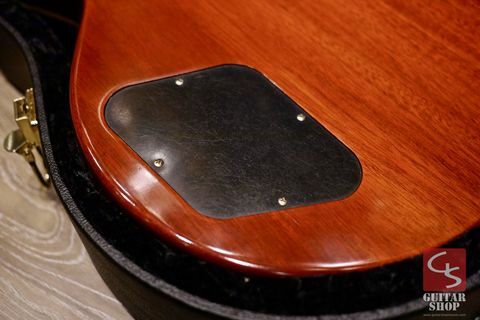 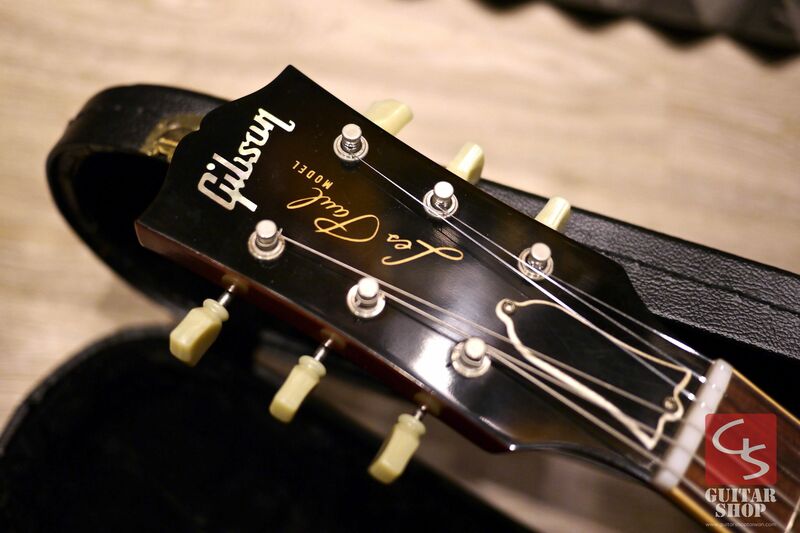 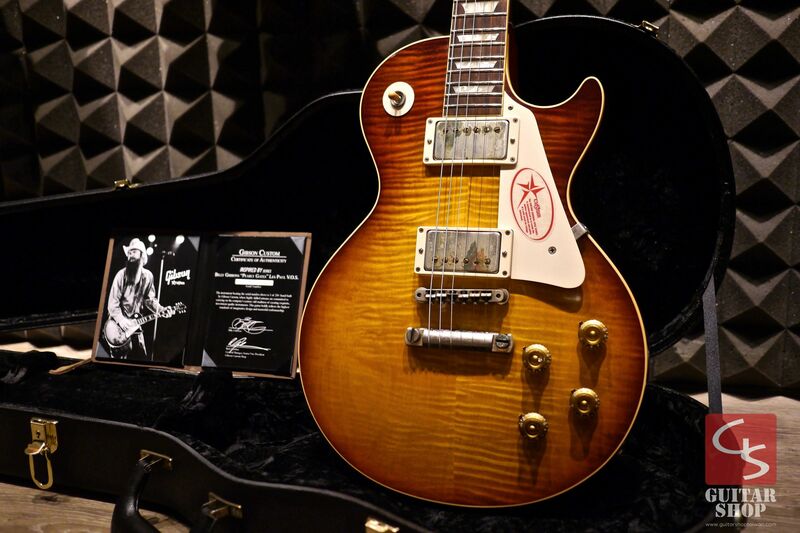 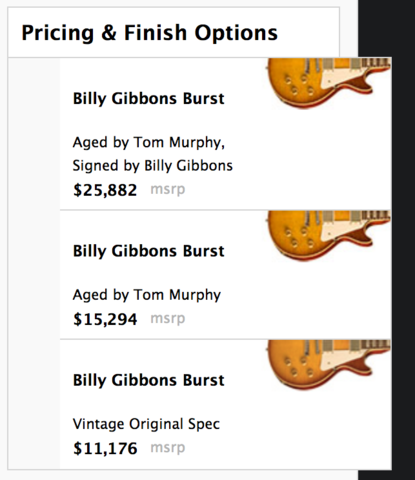 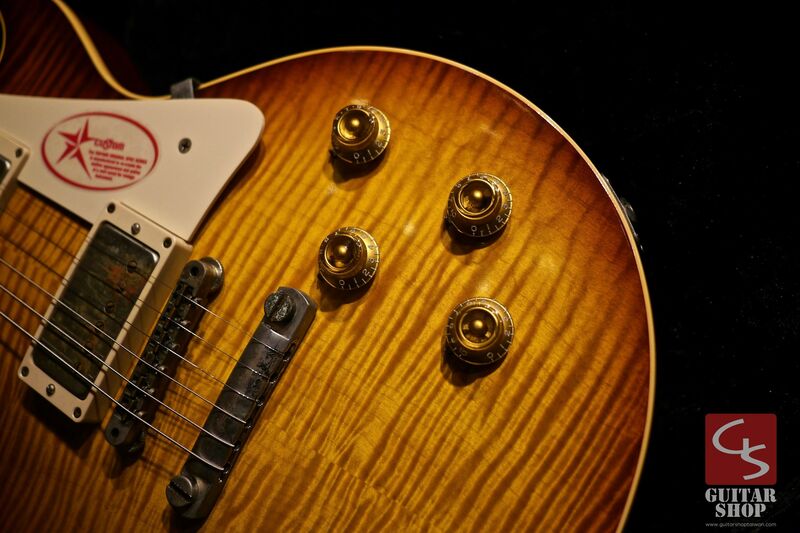 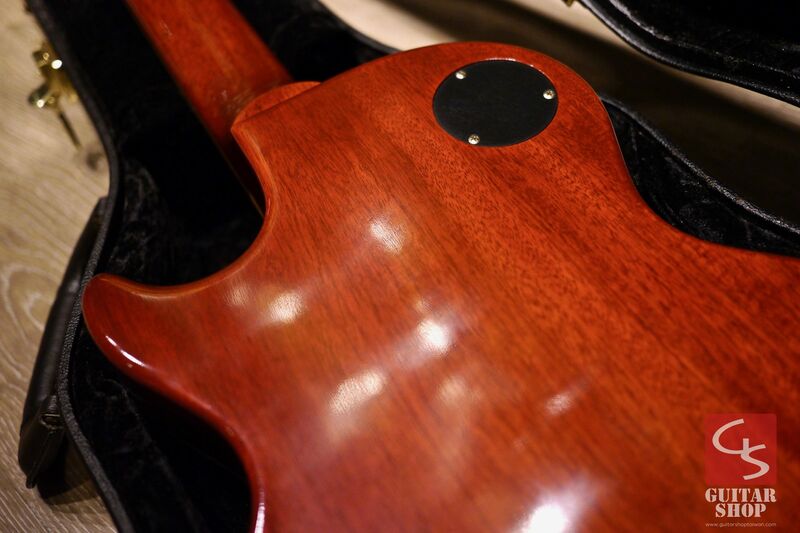 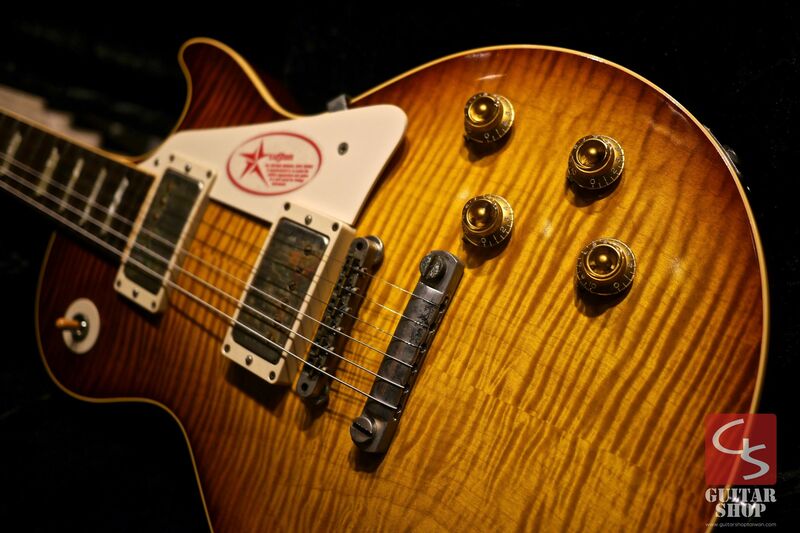 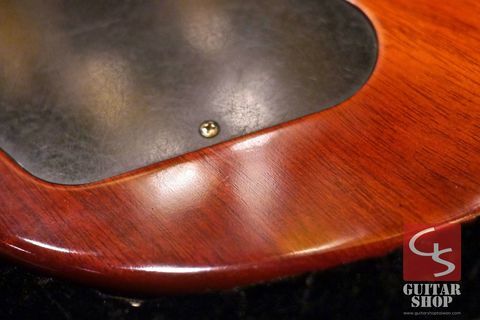 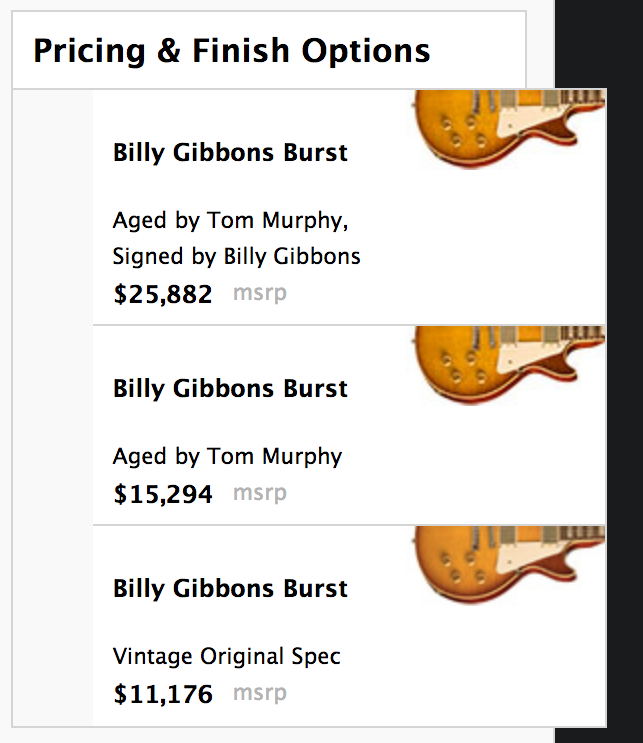 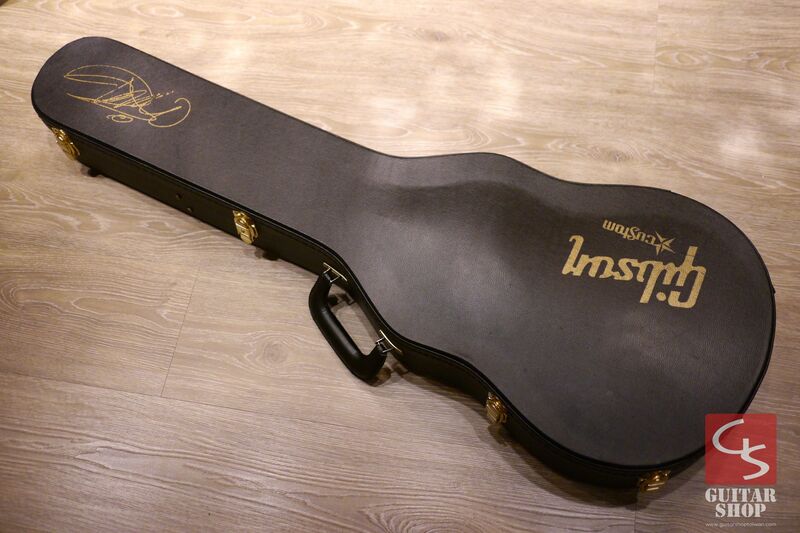 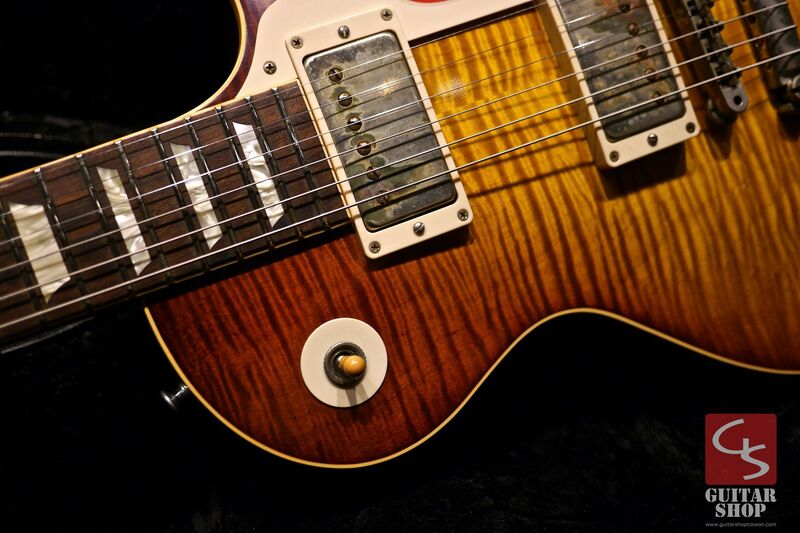 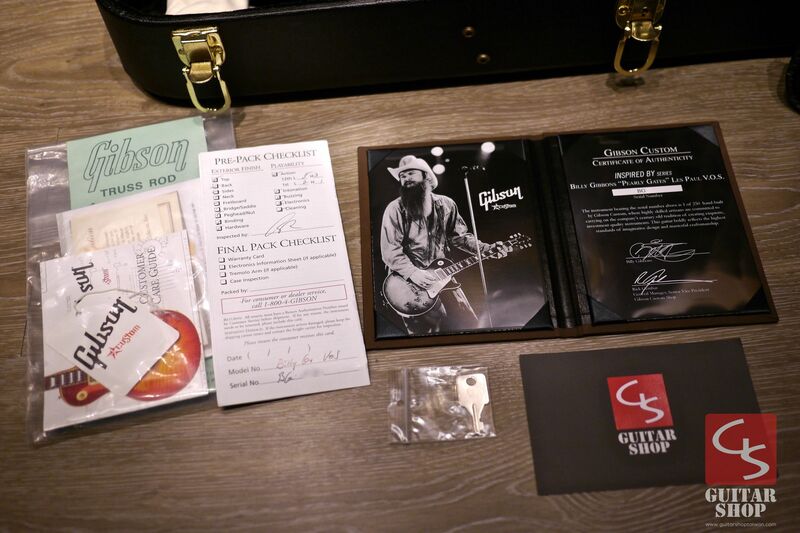 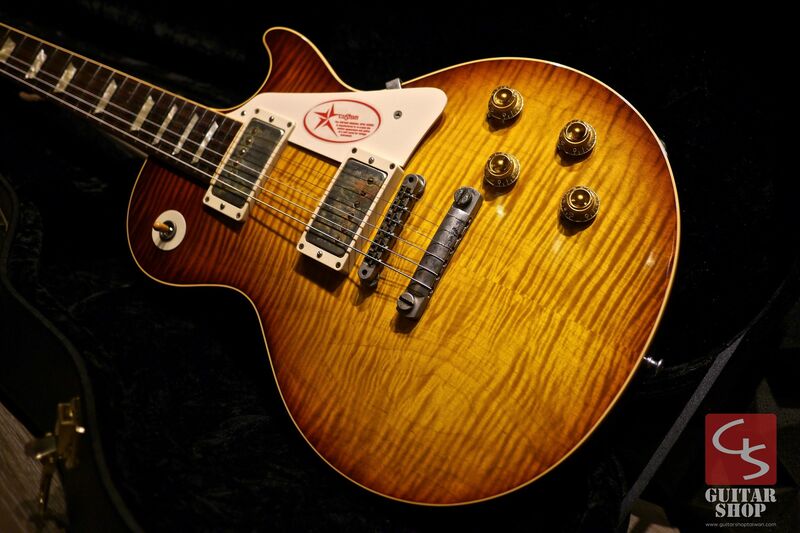 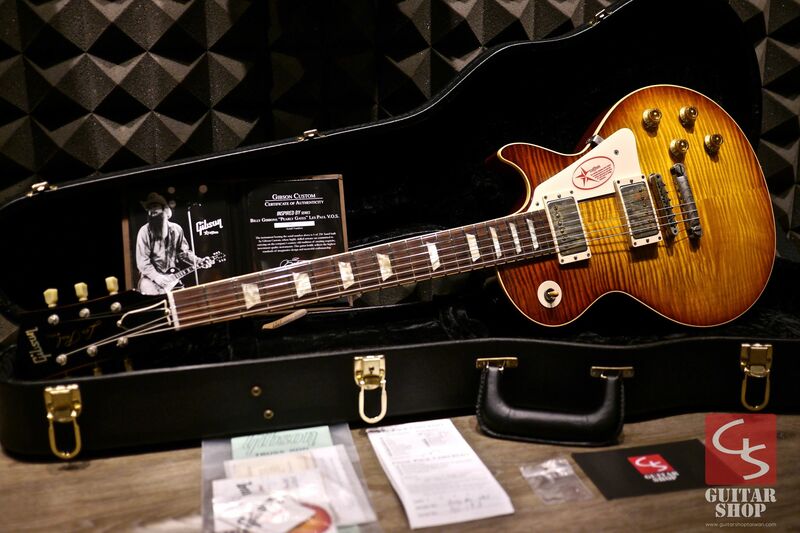 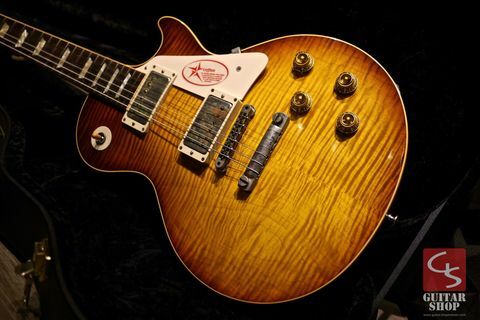 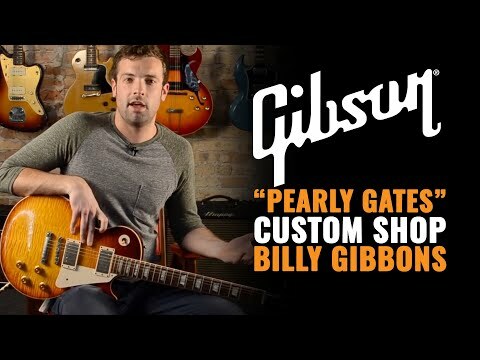 Come with original Gibson Custom Shop hard case, original paperwork and COA, no dust cover.